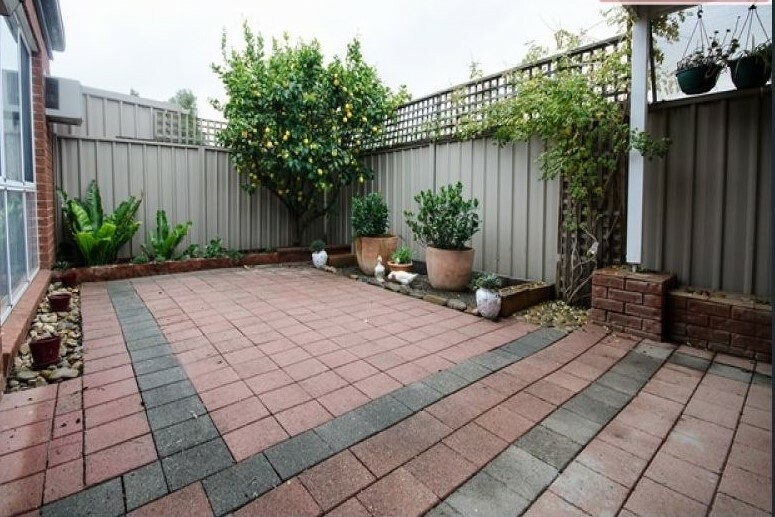 Lovingly presented in a peaceful court location this townhouse has been recently painted and has new carpet. 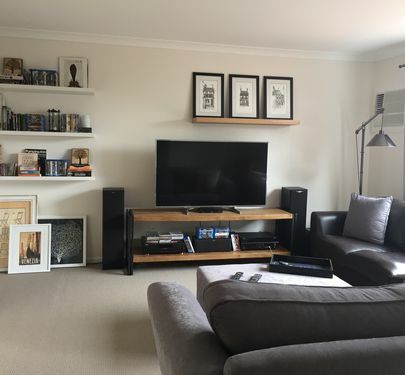 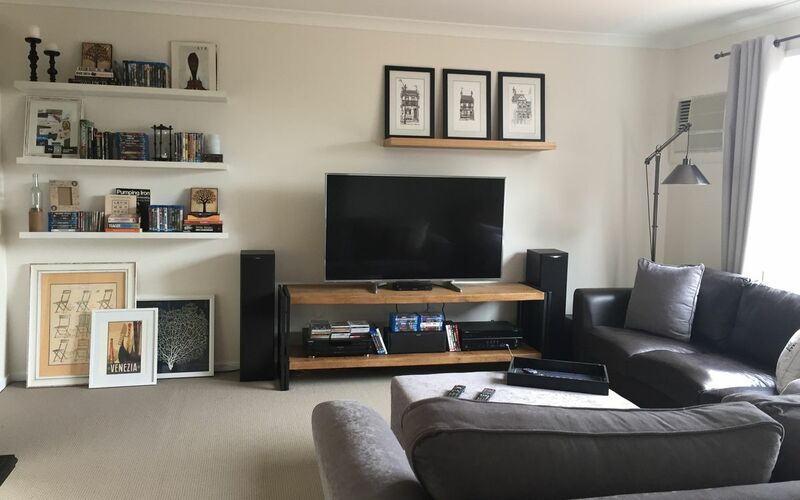 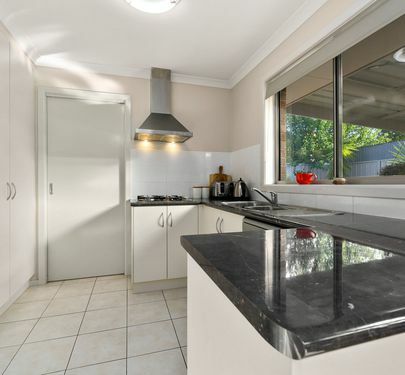 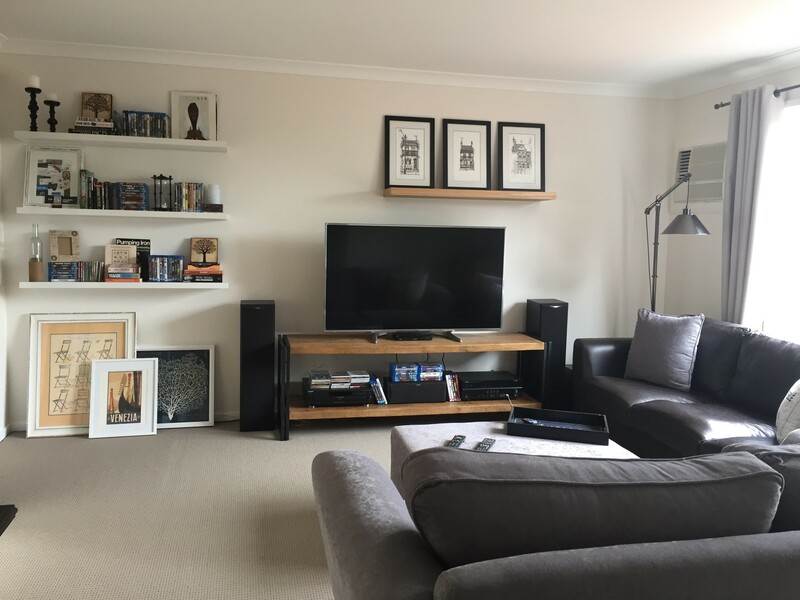 Other features includes a large lounge room, separate dining room, a spacious kitchen with plenty of cupboard space, new oven to be installed, heaps of storage and cupboard space. 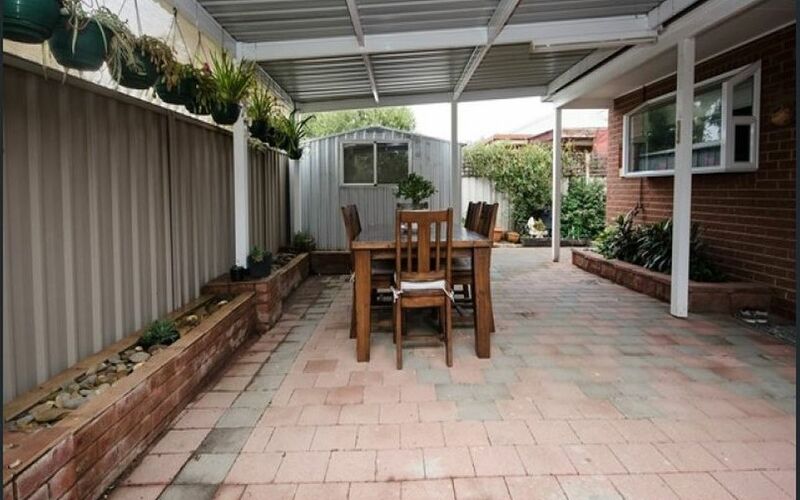 It also offers 2 generous bedrooms, both with BIRs and with new timber floorboards , bathroom, plus ducted cooling and a gas wall furnace for year round comfort. 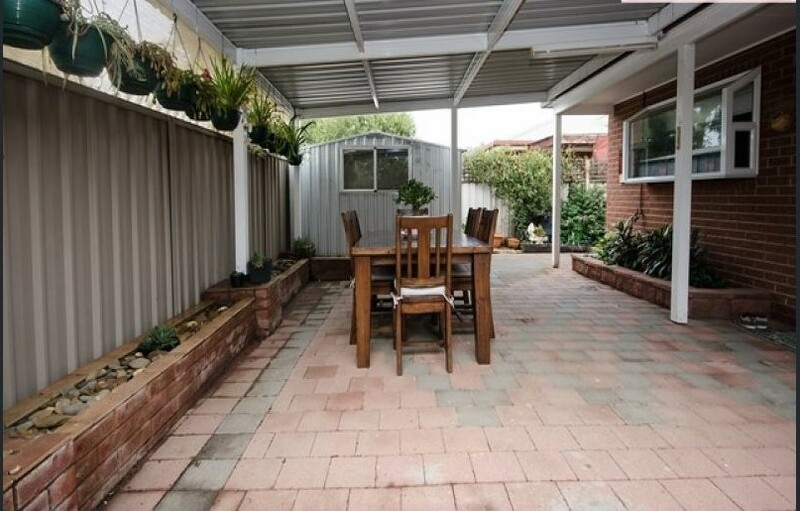 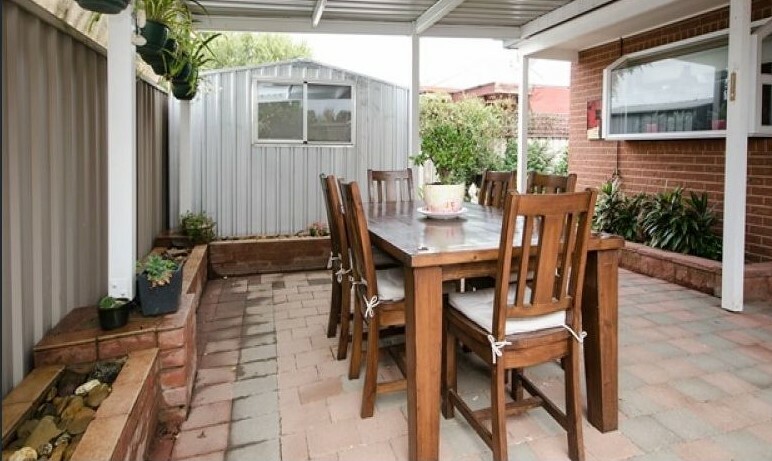 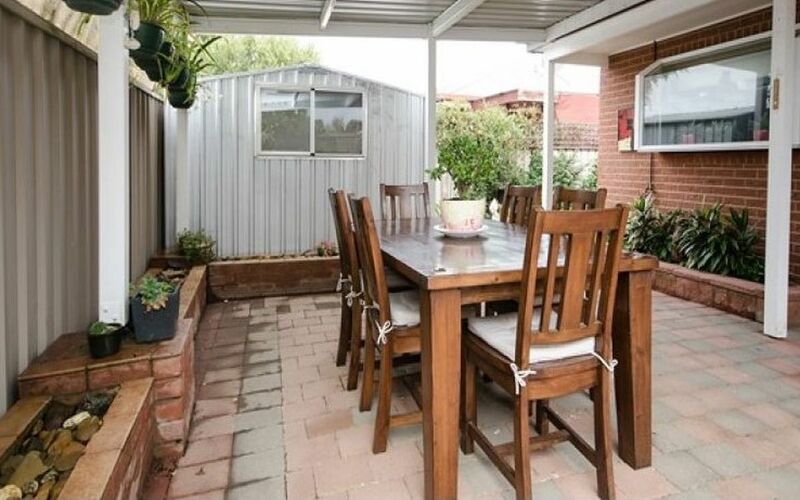 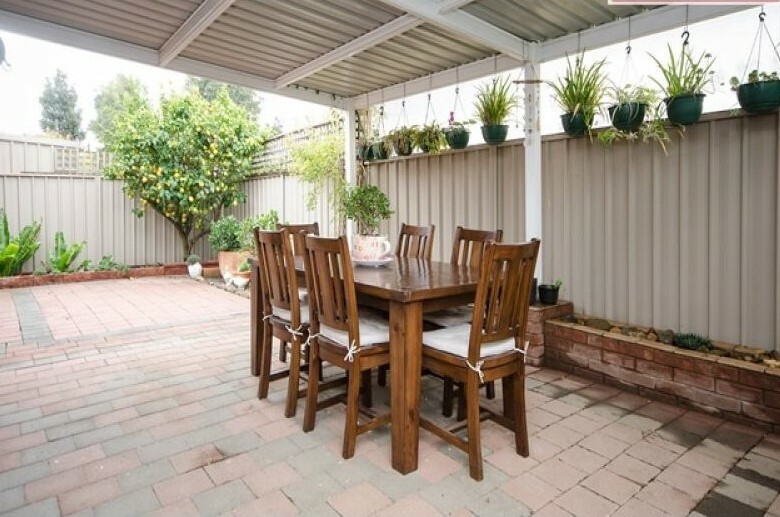 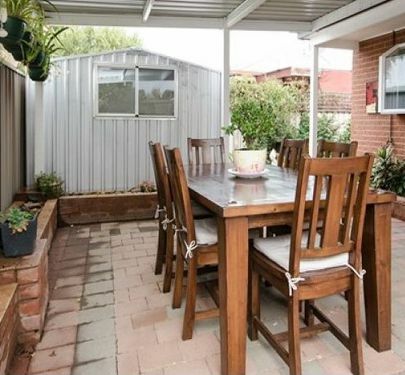 Outside is a large undercover entertaining area leading from the dining space, a lovely and spacious courtyard, a single carport, a garden shed and low maintenance gardens and yards. 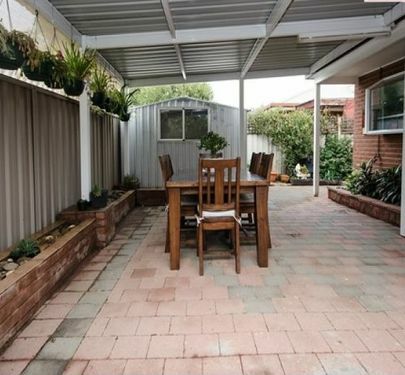 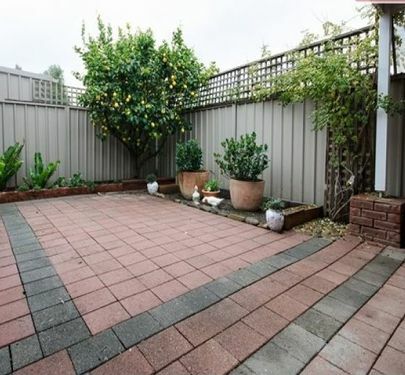 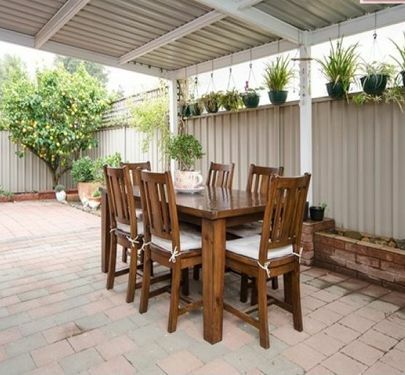 Proximity to schools, sports grounds, parks and transport complete a truly desirable home.